PIB Group is presenting a united front. Back in December the insurance group merged its broking businesses PIB Insurance Brokers and Lorica Insurance Brokers; now its underwriting division has followed suit with the launch of Q Underwriting Services Ltd. The new legal and regulated entity has officially opened for business – combining aQmen Underwriting Services, TFP Schemes, and Thistle Underwriting Services. 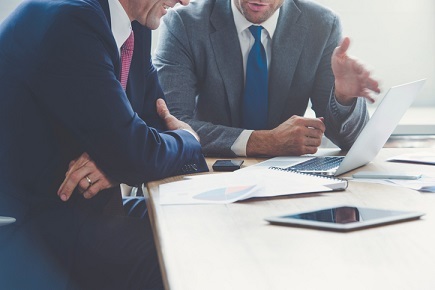 The three specialist managing general agents now share a common Terms of Business Agreement (TOBA), giving brokers access to more than 30 niche commercial lines products. Explaining the consolidation, Q Underwriting chief executive Bernard Mageean said PIB Group’s underwriting division has developed significantly in the past year and that they have been presenting themselves “more and more as a collective,” with the launch serving as the next step in their evolution. “Quite simply, Q is an underwriting business written on a delegated authority basis from multiple A-rated insurers,” he commented. “The proposition brings together our established and trusted teams of 120 experts who provide specialist products for niche sectors. 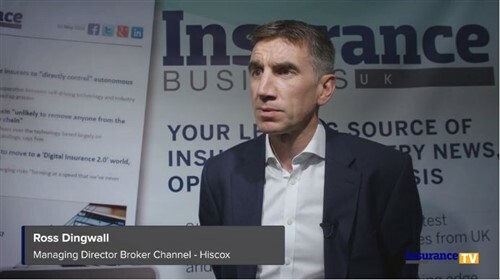 Meanwhile Q Underwriting operations director Stuart Webb said preparation work has been underway for more than six months and that the reception from both brokers and insurers has been very positive.